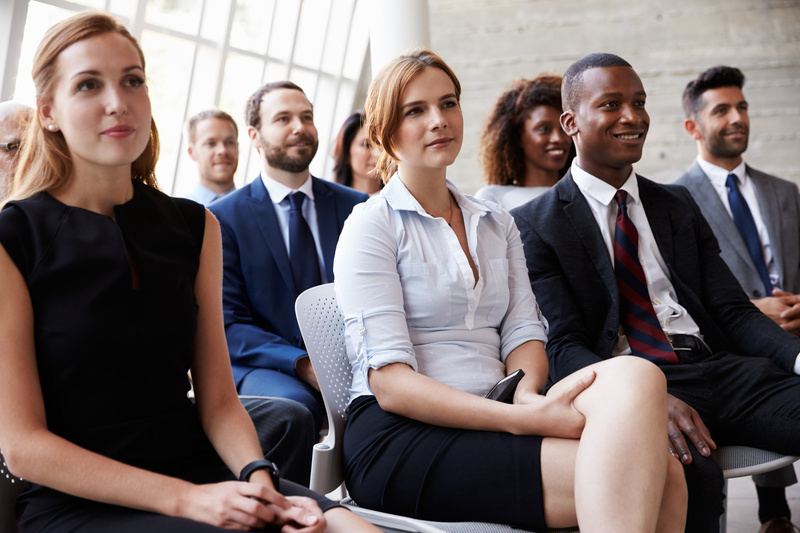 With a highly qualified team of facilitators, the DiversityFIRST™ Certification Program blends theory and practice during a 5-day intensive curriculum focusing on the business case for diversity and inclusion, cultural competence, measurement and accountability, inclusive leadership, and best practices. Ongoing professional development follows through the online DiversityFIRST™ Graduate Network. Graduates of the program are recognized as a National Diversity Council Certified Diversity Professional (NDCCDP). To get more detailed information, see testimonials, and register for the DiversityFIRST™ Certification Program, please visit www.diversitycertificationprogram.org. For all other questions, please contact Cecilia Orellana-Rojas at cecilia.orellana-rojas@nationaldiversitycouncil.org or Dejoron Thorpe at dejoron.thorpe@nationaldiversitycouncil.org. The National Diversity Council is a non-profit organization committed to fostering a learning environment for organizations to grow in their knowledge of diversity. The council affords opportunities for organizations to share best practices and learn from top corporate leaders in the areas of diversity and inclusion.